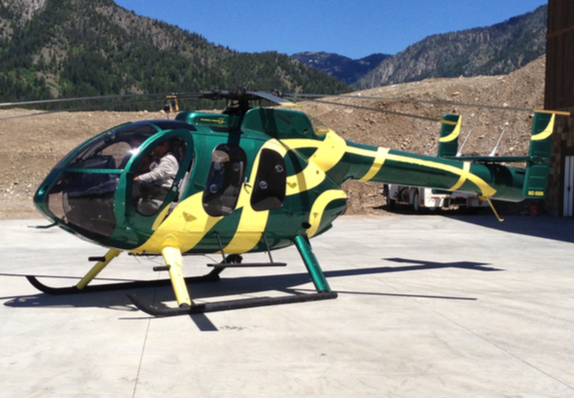 Description: This MD 600N is currently operated for aerial hog eradication based out of central Texas. Feral hogs are a multi-million dollar issue amongst Texas farmers, which is why so many companies offer a service to not only for hunters, but to help farmers across Texas. 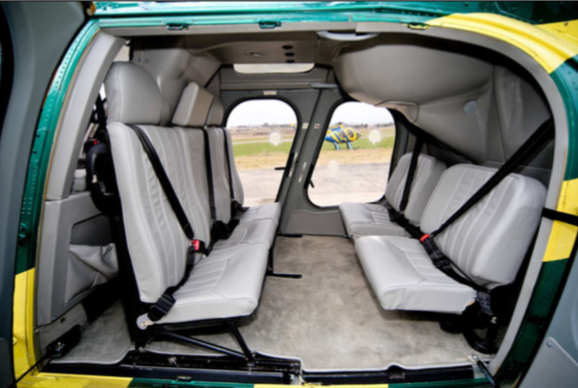 This particular aircraft is a smooth flyer and kept in great condition. 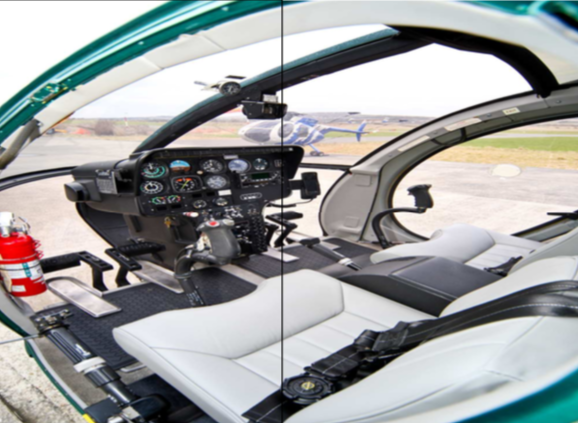 As authorized MD representatives and Heliwagon dealers, we offer a brand new Heliwagon and MDHI factory transition courses as add-ons when purchasing a helicopter through us.